I would like information on apartments in One Brooklyn Bridge. Please contact me ASAP. 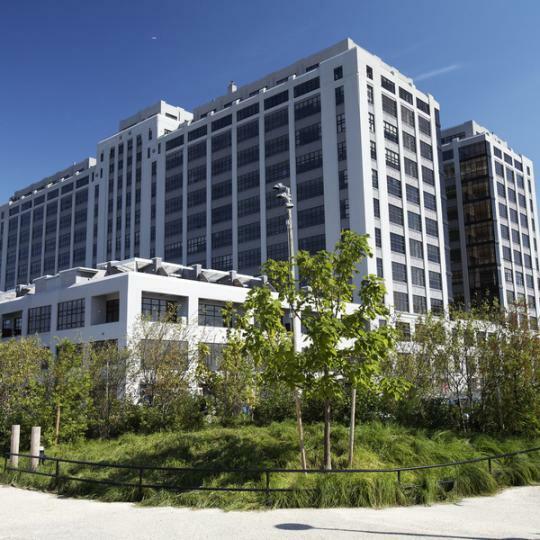 The best thing about One Brooklyn Bridge Park at 360 Furman Street has to be its enviable location within Brooklyn Bridge Park. However, having a park right outside one’s door is only one of the perks of living here—residents of this luxury condominium building will also be treated to impressive views of the Manhattan skyline from their residences. 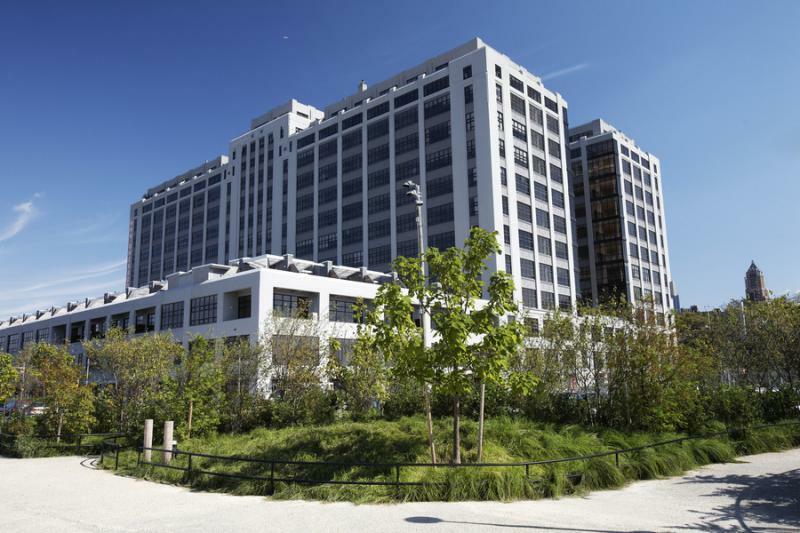 One Brooklyn Bridge Park was a warehouse building in the 1920s, but today, it is one of the finest luxury buildings in Brooklyn. 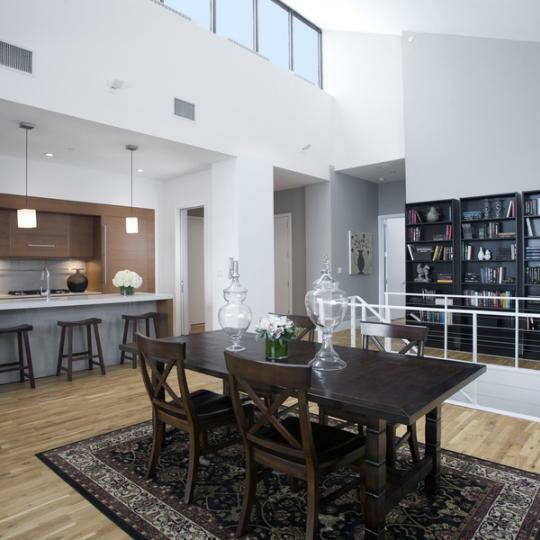 The homes at One Brooklyn Bridge Park are incredibly spacious and have an airy, open feel, thanks to their 13-foot ceilings and oversized windows. Custom made Italian wood cabinetry along with branded Bosch appliances can be found in the beautiful kitchens here. 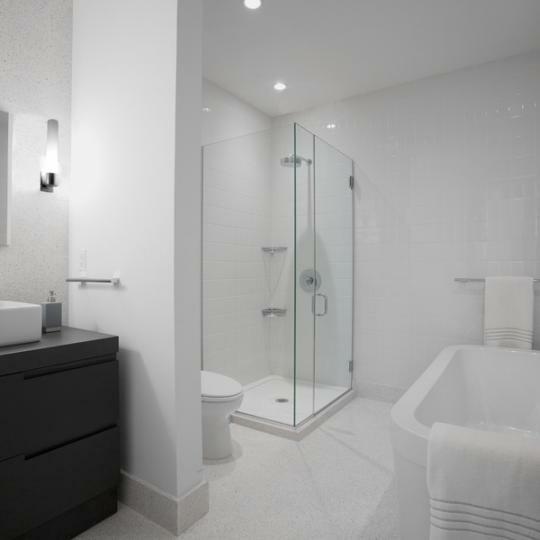 Not to be outdone, the bathrooms are just as luxurious as the kitchens; especially noteworthy are the Terrazo tile finishes, Hansgrohe fixtures, glass showers and other beautiful fixtures. 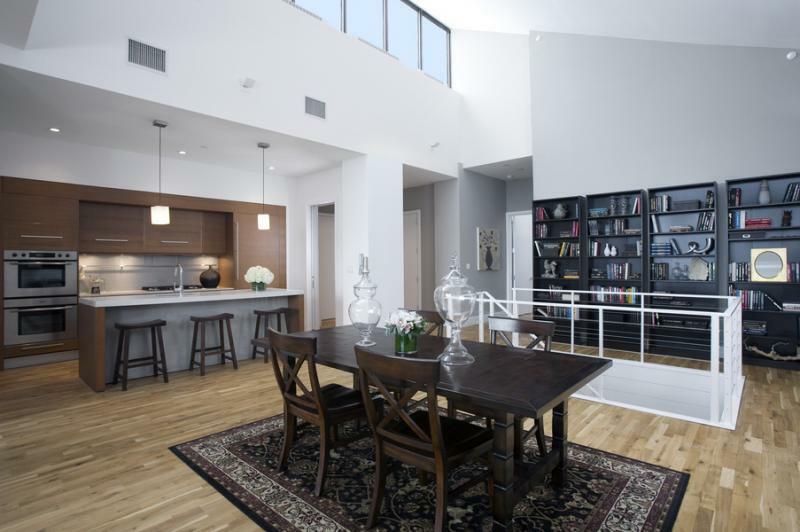 One Brooklyn Bridge Park also has a number of stunning amenities to offer its residents. These include a yoga studio, a children’s playroom, game lounges, a dance studio, a conference room, garden terraces, a music room, an arts room, a gym, a screening room and much, much more. 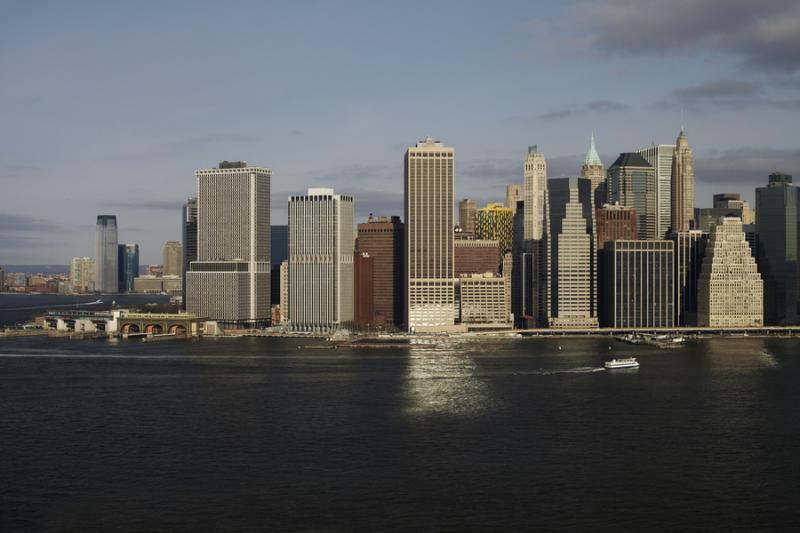 Besides all these features and services, residents of One Brooklyn Bridge Park will also have the excellent Brooklyn Heights neighborhood to take advantage of. Interested in staying informed the 360 Furman Street and other luxury condo buildings throughout Manhattan - you have come to the right place. 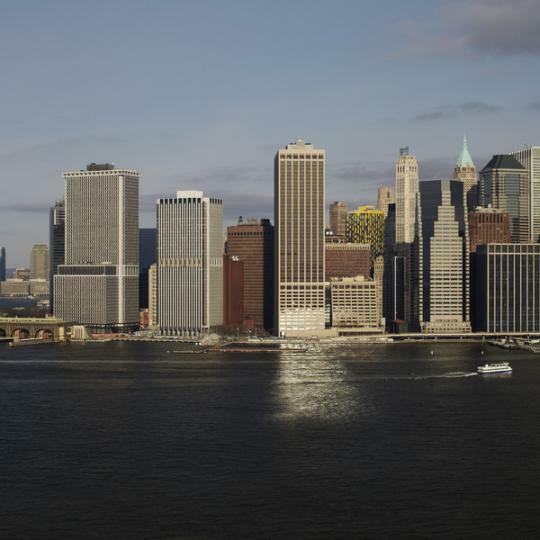 What’s In Store For Brooklyn Bridge Park’s Pier 6 Project?